Carter Page, US President Donald Trump's former adviser, said Saturday, following media reports of Russia's alleged attempts to use presidential aides to influence the campaign, that none of his interactions with Russian officials contained anything that was not on public record. 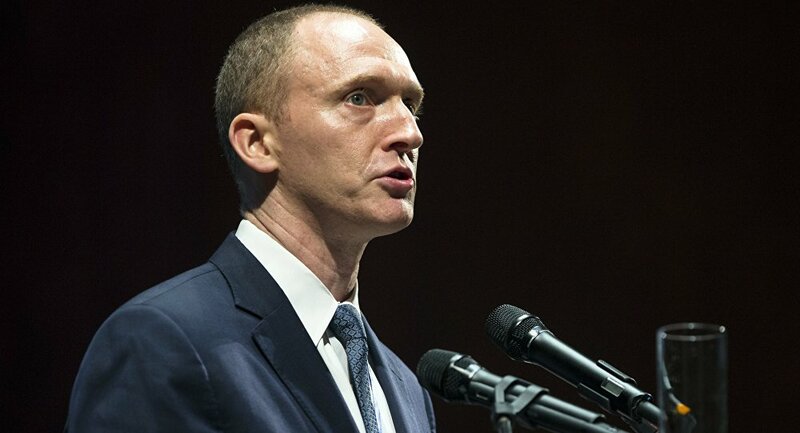 MOSCOW (Sputnik) — On Friday, the CNN broadcaster reported, citing undisclosed sources, that Donald Trump's former adviser Carter Page may have been unaware of talking to Russian intelligence officers allegedly trying to infiltrate Trump's campaign. "Nothing I was ever asked to do or no information I was ever asked for, was anything beyond what you could see on CNN… Nothing I ever talked about with any Russian official extends beyond that publicly available immaterial information," Page told the CNN broadcaster, when asked if he was aware of any attempts to use him to get closer to the campaign. Earlier this month, Trump refuted claims about his ties to prominent Russians, contained in a dossier circulated in the media in January and reportedly compiled by a former intelligence officer from the United Kingdom. The US president has denied any secret ties to Russia. Moscow has also refuted these allegations.